I published two short stories as ebooks back in December without announcing it to anyone, just to see what would happen. Would I get sales through sheer discovery, or would my stories sit online in undiscovered limbo? I haven’t checked my January sales (one of my New Year’s resolutions is to only check my book sales on the last day of the month), but my December sales were a delightful surprise. Seems to validate many indie publishing theories that a unique title, interesting premise, and attention-grabbing cover do more to bring in sales than constant Facebook/Twitter blasts. Now time for the next phase of my experiment — what kind of sales spike (if any) will I get from a blog/Facebook/Twitter blast? I’ll let you know on 1/31/12. What’s a poor goblin to do when a life of pillaging, barn burning, and general mayhem has lost its luster? 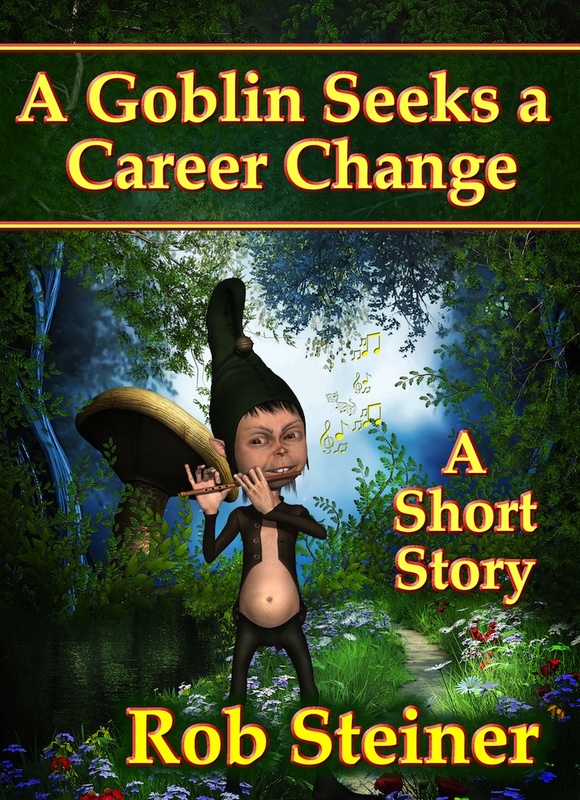 Find out in this short story about Gorko, a goblin who wants to discover the world outside his Cave and Kin. My attempt to see how well YA e-short stories sell. Verdict — I ain’t gonna get rich, but better than I expected for a short story from a no-name author who didn’t market the thing. This one is really popular with the Nook crowd. Not so much with Kindle and Smashwords readers. Do Nookers just have a sicker sense of humor than Kindlers and Smashies? 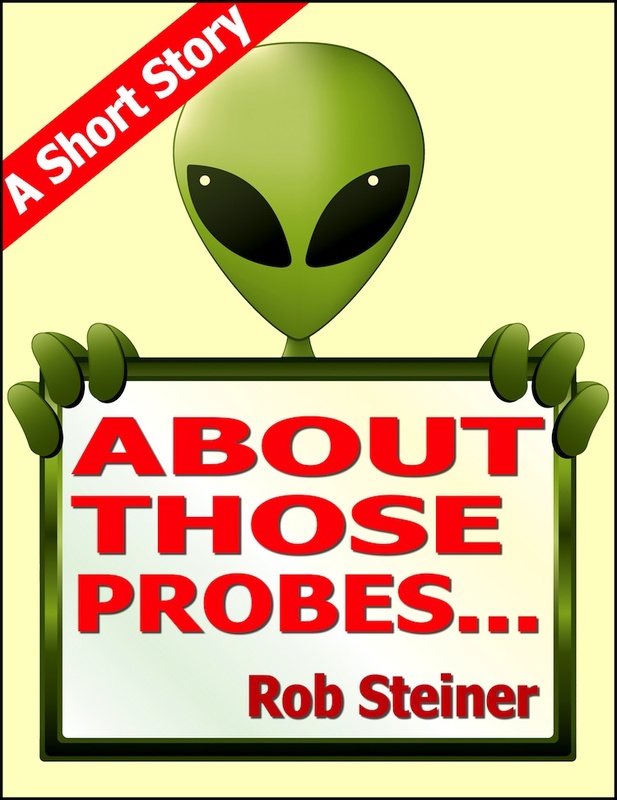 This entry was posted in ebooks, Kindle, Nook, short stories, Smashwords, writing. Bookmark the permalink.